A essential item for any traveller going to a hot country is sun cream. 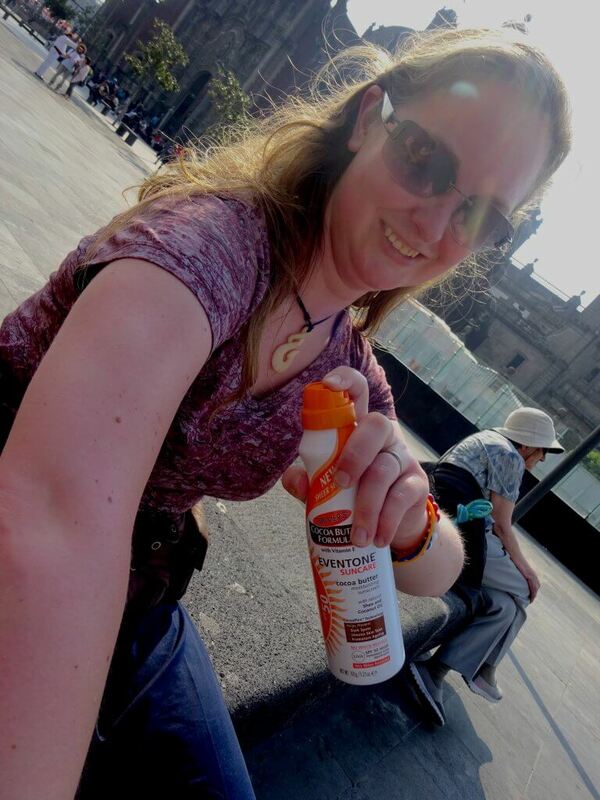 And going Mexico, I was no exception on needing some suncare. No one likes to burn! I don’t burn too easily, but Dave on the other hand only has to out for a few minutes and he’s red. I also have another issue, I have quite sensitive skin, especially on my face. 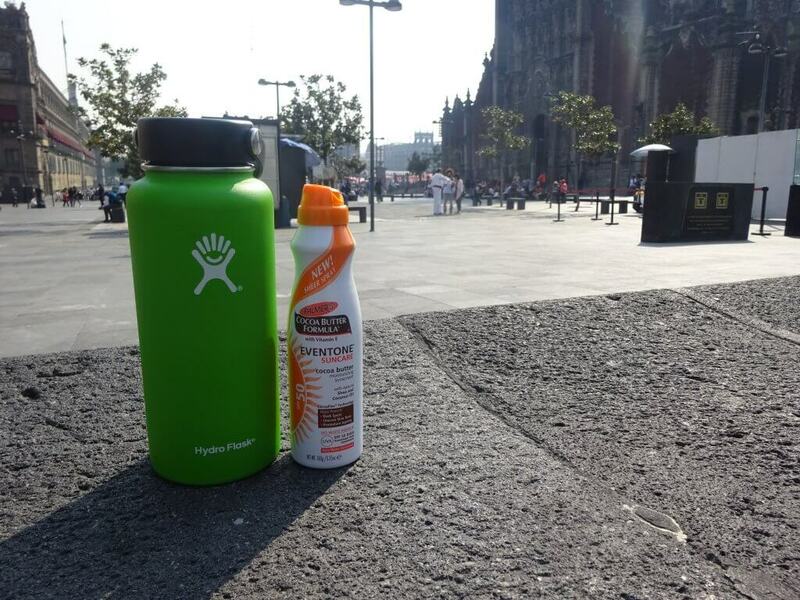 So finding sun protection isn’t too easy for us. We need a high factor, that will suit my skin that doesn’t break the bank. Palmer’s Eventone Suncare seemed be the answer. 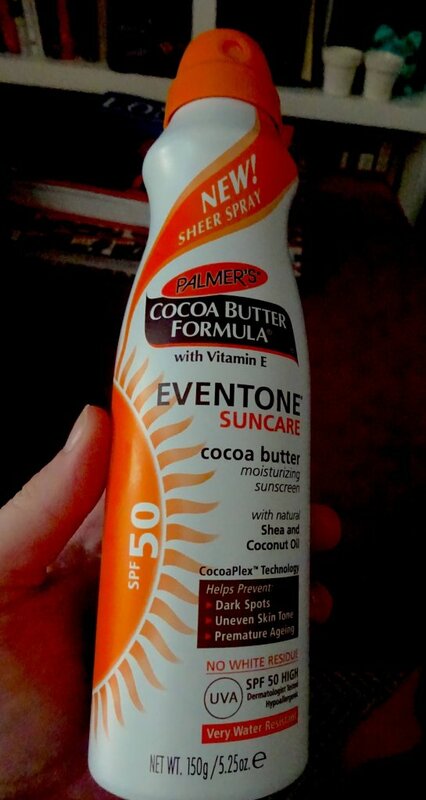 Disclaimer: I was gifted Palmer’s Cocoa Butter Formula Eventone® SPF 50 Spray in exchange for a honest and unbiased review, as such all opinions are my own. Palmer’s is part of the E.T Browne Drug Company, which is one of the longest standing proprietors of skin care and hair care products in the U.S. The company has been under the current ownership since 1971 and the headquarters have been in New Jersey for over fifty years. The current ownership introduced the Palmer’s Cocoa Butter brand. From this revolutionary brand, the knowledge and heritage grew. The product range was increases and now includes skin care, hair care, lip care and even a pregnancy range. Palmer’s aims to supply high quality formulas to its customers, at an affordable price. Palmer’s Suncare spray offers sun protection of either factor 30 or 50. 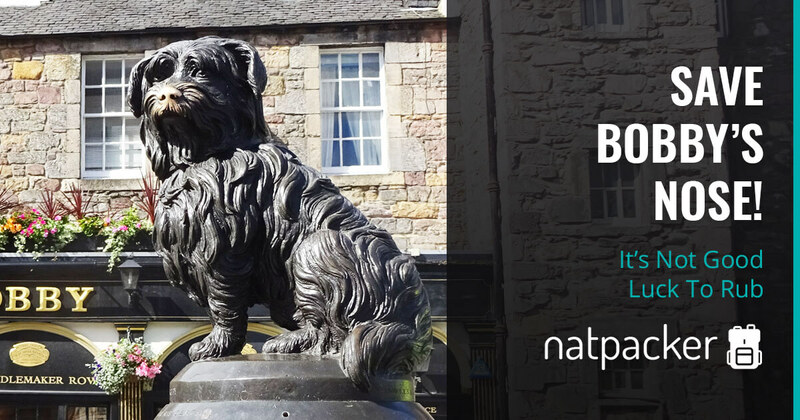 It is hypoallergenic, very water resistant and non greasy. The spray also doesn’t contain PABA, Paraben or Phthalate. Specially formulated, the spray is designed to give the skin a healthy looking radiance and leave no residue. The sun spray contains three moisturisers: Cocoa butter; Shea butter; Coconut oil. These ingredients help to guard against the sun’s damaging effects on the skin. Cocoa Butter is a powerful natural moisturizer that leaves the skin soft and silky. This butter is rich in Cocoa Mass Polyphenols which help to combat free radical damage. Shea Butter deeply moisturises and soothes dry skin. It also creates a moisture barrier to help skin stay hydrated. Coconut Oil is rich in lauric acid, as well as poly- and mono- saturated fats. These three components deeply hydrate skin. The coconut oil also helps to improve absorption, combating any residue. The spray bottle of the suncare is metal and it felt surprisingly light when I first picked it up. I don’t usually go for sprays, so I was interested to see what it would be like. 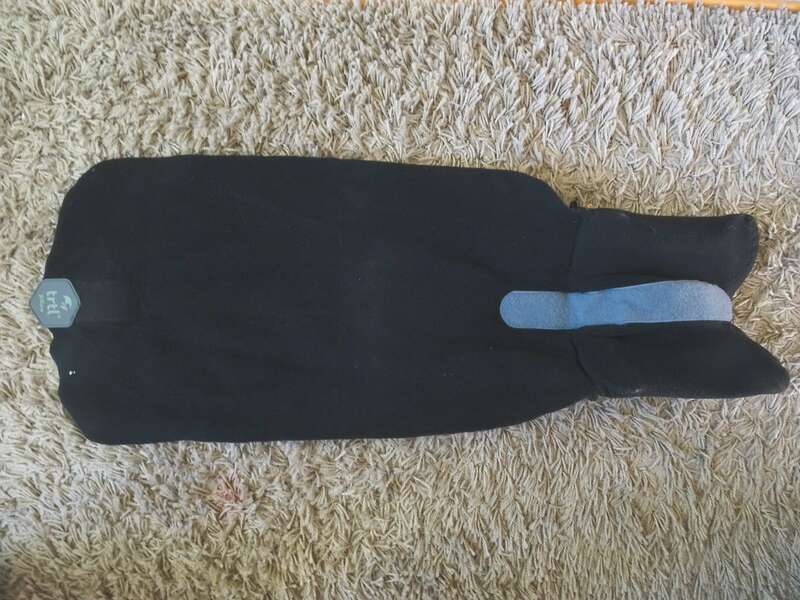 The spray was easy to use – I always wondered about full coverage with a spray, but it’s simple. Spray and rub. The spray didn’t feel greasy, it seemed to absorb quickly, it felt light on my skin and left no white marks. Plus after using it my skin felt lovely and smooth. The spray gave long coverage and was definitely water resistant. Both me and Dave didn’t burn once using this spray and felt well protected. The spray lasted quite a while. In fact it last weeks, much longer than I expected with two of us using it. Especially as Dave burns easily and so had to reapply quite a bit. It was nice to use too, it felt light when applying and left no marks as it was absorbed quickly. I was very happy that it didn’t aggravate my skin at all, not even the skin on my face that seems to flare up for no reason at all sometimes. In fact, if anything it helped my skin by keeping it well moisturised. Normally after using sun cream I have to give my skin some TLC at the end of the day, but using Palmer’s Suncare I didn’t, as my skin was already well cared for. I was also impressed with how long it lasted. Honestly, I only expected to get a week or so out of the bottle. But it lasted weeks, probably close to a month in fact. Considering there were two of us sharing one bottle I think that’s quite good going. 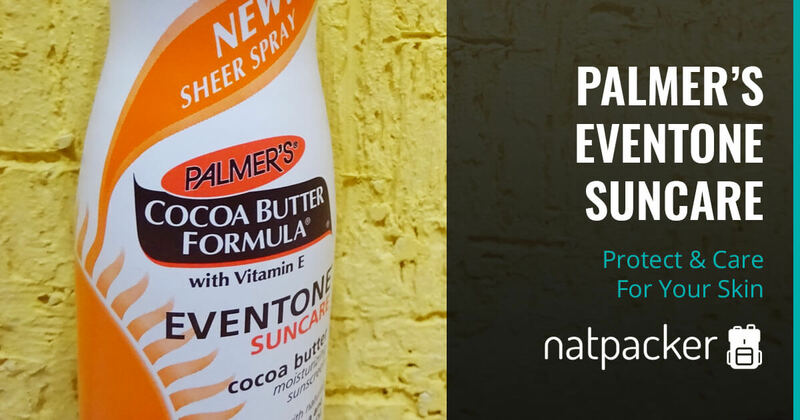 All in all, I was really happy with Palmer’s Eventone Suncare. I was actually a little sad when it ran out and I had to find other suncare products in Mexico.